Just like the Valkyrie, the AM-RB 003 is being developed with input from Red Bull Advanced Technologies in the design and engineering departments and will include features and technologies from the said hypercar. Aston Martin promises that this supercar will "meet and surpass the performance demands of existing top-end hypercar rivals," but until actual data comes out, it’s just PR talk. Let’s find out what we already know about this vehicle. 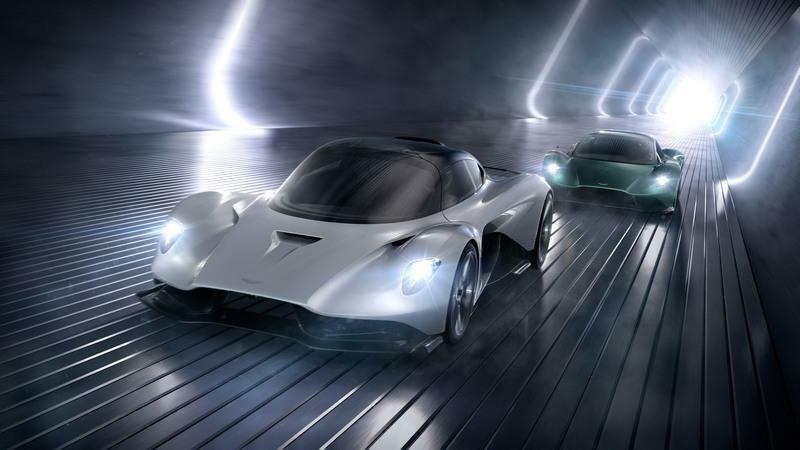 A quick look at the AM-RB 003 is enough to notice that Aston Martin looked at the Valkyrie for inspiration, but this new supercar has a more down-to-earth design. 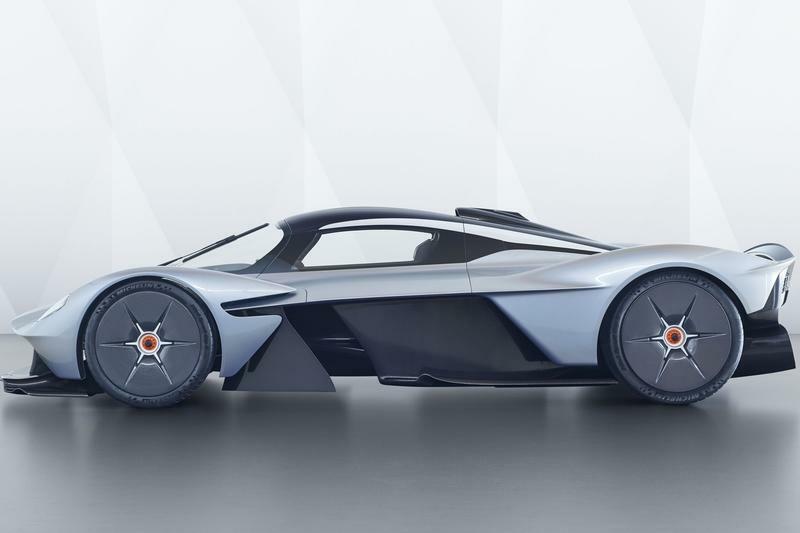 While the Valkyrie is a pretty wild idea design-wise due to its channeled center section and very muscular fenders, the AM-RB 003 looks more like a regular supercar. They kind you see coming from Ferrari, McLaren, and Koenigsegg nowadays. But the wild factor is still there. Aston Martin takes no prisoners with these AM-RB cars and does away with a few familiar design features. For instance, while the AM-RB 003 doesn’t have the Valkyrie’s massive opening in the nose that makes it look like that car has a front wing, the entire front fascia is just a big vent on top of a carbon-fiber splitter. Aston Martin just didn’t care how this car looks. It’s main goal was to make it as aerodynamic as possible. The profile is also similar to the Valkyrie, yet different enough to stand out. The wheel arches don’t raise as much above the waistline, while the vent system above the side skirts isn’t as complicated as on the Valkyrie. But the AM-RB 003 does have race-inspired side skirts and the canopy-style cabin we see on most modern supercars. Because the roof is painted black, the cabin looks just like that of a jet fighter. Around back, the AM-RB 003 sports a massive two-piece diffuser that looks a lot like the Valkyrie’s. However, the fascia isn’t as aggressive. Aston Martin went with simpler taillights mounted just under the deck lid, while the Valkyrie’s rear wing was ditched in favor of a smaller aero element. In all, I think that the AM-RB 003 looks nicer than the Valkyrie. The latter is way too aggressive for a road car and lacks the sporty elegance typical to British sports cars. The AM-RB 003 concept, on the other, looks like a proper competitor for the McLaren 720S. 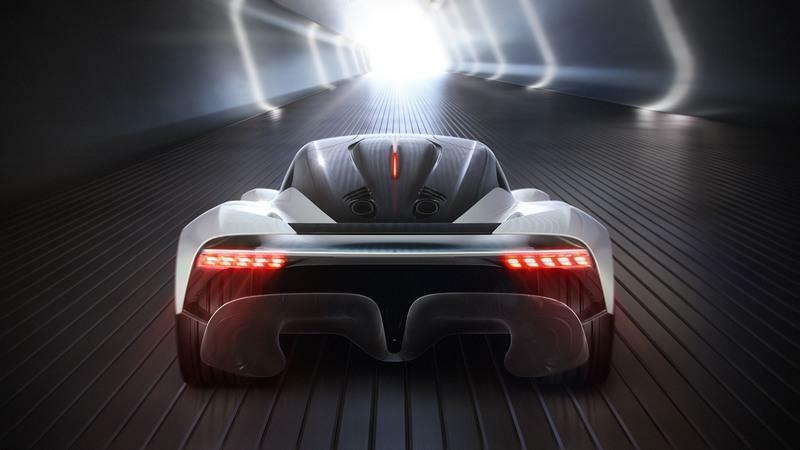 Although the car’s design is decidedly milder than the Valkyrie, it’s features a complex aerodynamic system. Aston Martin says it’s fitted with a next-generation aircraft morphing technology, which includes a variable airfoil across the rear wing. It’s called FlexFoil, it’s been validated by NASA, and Aston Martin is the first company to implement it in the auto industry. What does it do? Simply put, this system allows for the car’s downforce to be changed without changing the physical angle of the entire rear wing, which improves efficiency and reduces wind noise. The design also eliminates the turbulence and drag increase that’s created by modern active wings. Finally, it results in a seamless, flowing design. While the Valkyrie’s cabin looks pretty much like that of a space shuttle, the AM-RB 003’s interior has a friendlier design that’s ready to go into production. Aston Martin kept things rather simple in there, with clean door panels, a clean dashboard with a wide display, and a thin center console with only a handful of controls. The two seats are ready to provide the ultimate comfort on the race track with heavy side bolstering, integrated headrests, and grippy seating and back surfaces. The steering wheel has a flat top and bottom and appears to include a small screen besides the usual race-spec controls. 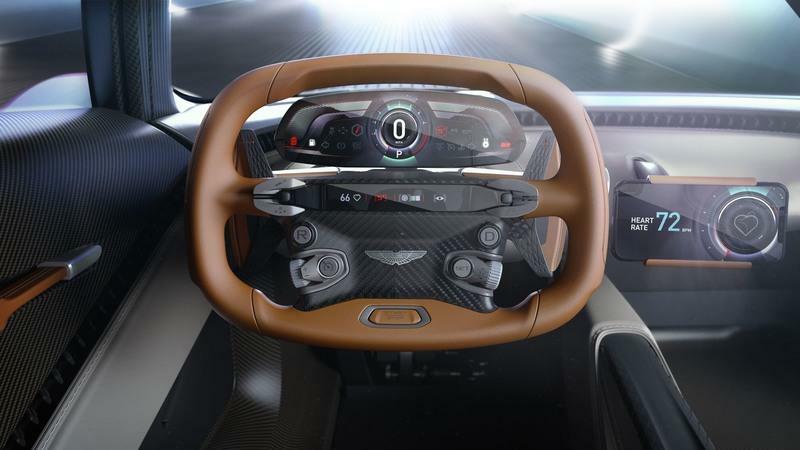 Although the dashboard and the steering wheel are wrapped in leather, both look rather strange, reminding me of all-plastic cars from the 1990s. That’s the only downside though. Everything else seems well crafted and there’s a lot of visible carbon-fiber throughout the entire cockpit. The really big difference here compared to the Valkyrie is that Aston Martin made some concessions to practicality and road use. The center console is wider, while a small terrace behind the seats can store a couple of small bags. The production model will also have smaller storage areas for items such as mobile phones or wallets. The infotainment systems works based on the "bring-your-own" technology concept, which means that will be able to use it by connecting your smartphone. Aston Martin argues that this strategy delivers maximum efficiency and functionality, while also keeping things as simple as possible. 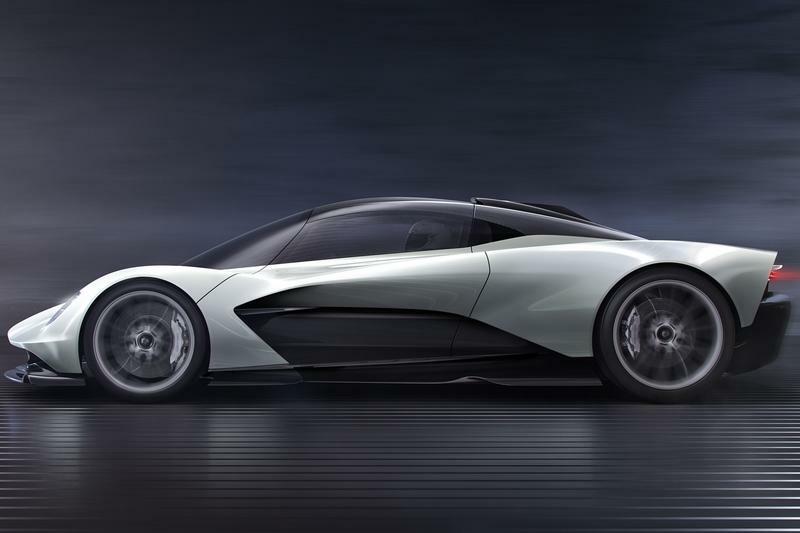 The production version of the AM-RB 003 will break new ground for Aston Martin. 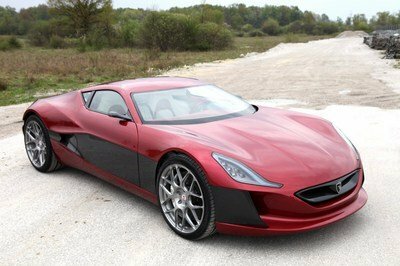 While the company’s current vehicles have V-12 and V-8 engines, this supercar will hit the market with a hybrid drivetrain. The electric motor will be paired to a turbocharged V-6 gasoline engine, a first for the company. The big news here is that this V-6 will be designed in-house, so it will mark the company’s return to this practice. This statement seems a bit awkward because while the V-12 in the Valkyrie was made by Cosworth and the 4.0-liter V-8 from the Vantage and DB11 comes from Mercedes-AMG, the twin-turbo 5.2-liter V-12 from the DB11 was designed by Aston Martin. 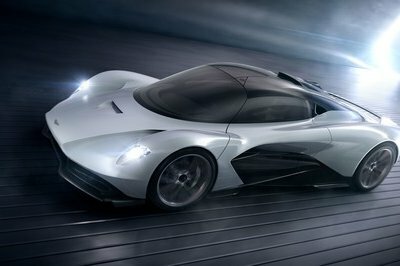 There’s not much info about this new hybrid drivetrain, but it’s safe to assume that the AM-RB 003 will be plenty powerful. 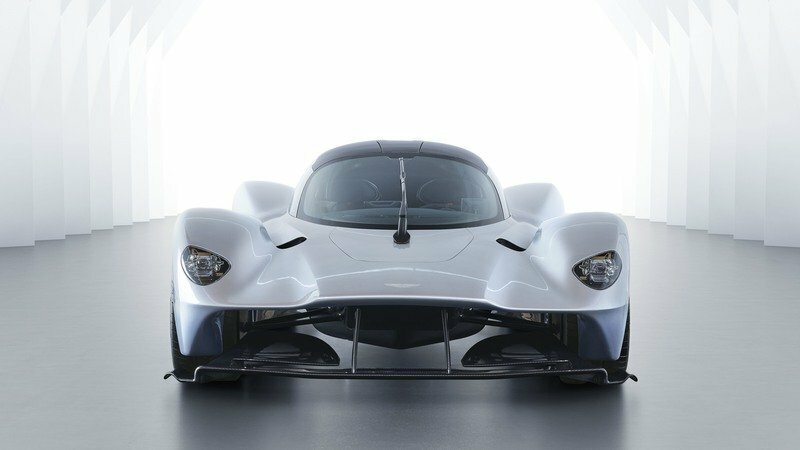 Since it will sit under the Valkyrie, it will have less than 1,000 horsepower at its disposal, but Aston Martin will probably aim for at least 700 horses. 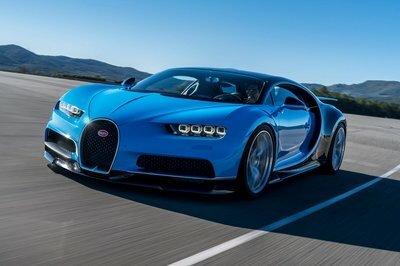 This supercar will be aimed at the likes of the McLaren 720S and Ferrari F8 Tributo, so it will also be capable of 0-to-60-mph sprints of less than three seconds. 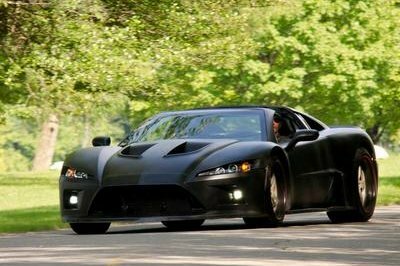 The production car will also feature the Nexcel sealed oil system from the Vulcan. This revolutionary feature allows oil changes to be made in less than 90 seconds. What’s more, it enables the refinement and reuse of the car’s engine oil. 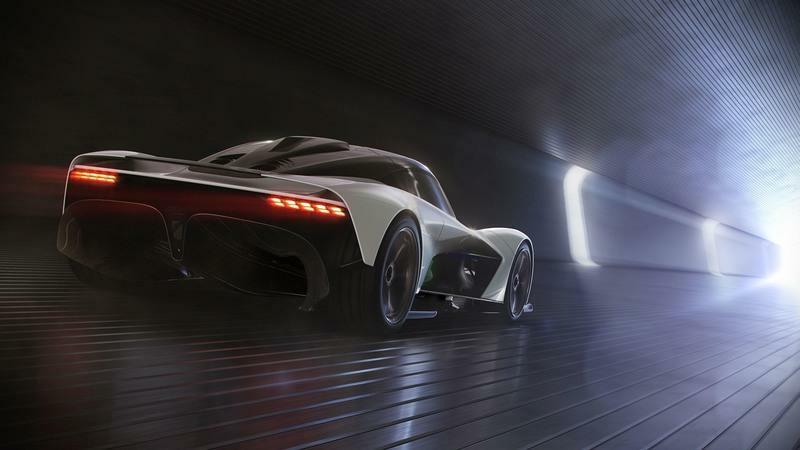 The system was proved in the track-only supercar during numerous 24 Hours of Nurburgring campaign and the AM-RB 003 will be the first road-going car to have it. All these drivetrain components will be mounted in a lightweight carbon-fiber structure based on that of the Valkyrie. 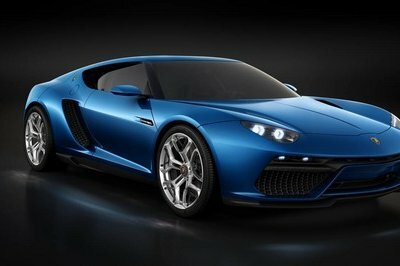 The supercar will ride on an active suspension system with state-of-the-art electronics for enhanced precision and control. I must admit I’m a bit surprised that Aston Martin is already building a new hypercar. It hasn’t been long since the Valkyrie was unveiled and the British firm is already working on a new high-performance, aerodynamic machine. And it’s not just a new version of the Valkyrie, but a brand-new concept that’s supposed to be a bit more practical. We don’t know much about the production model so far, but the concept car and the prospect it creates are interesting to say the least. 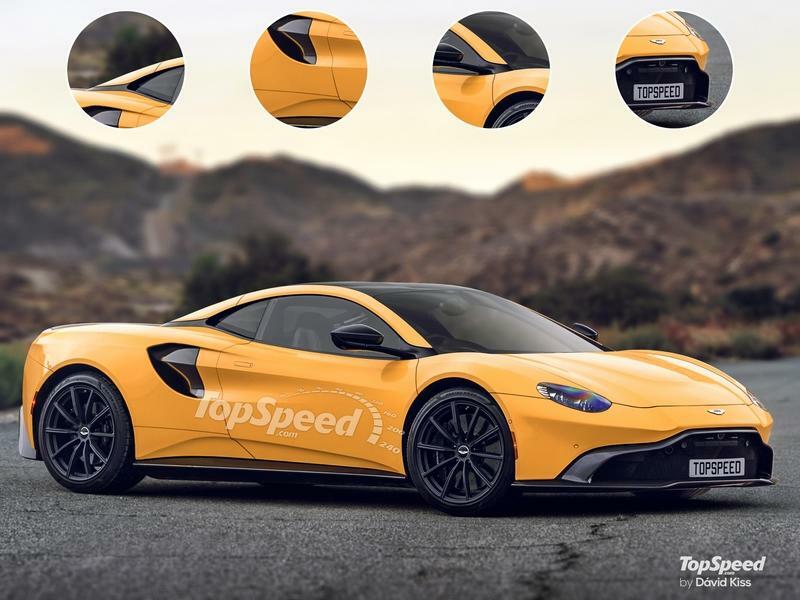 Read our full speculative review on the 2020 Aston Martin Mid-Engined Supercar. 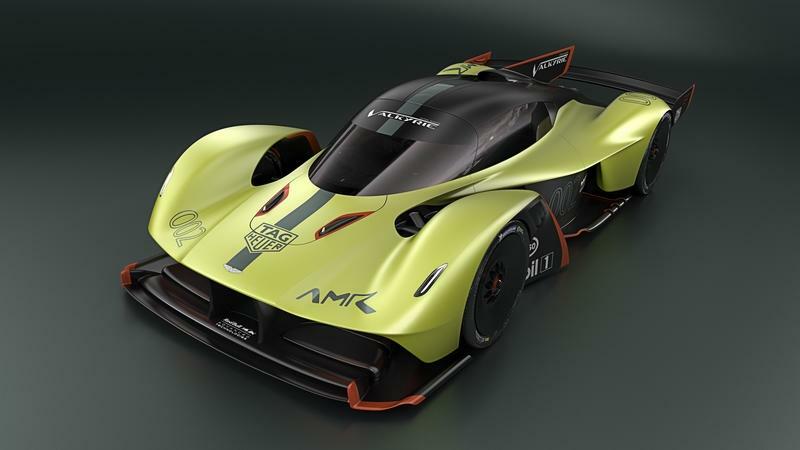 Read our full review on the 2019 Aston Martin Valkyrie AMR Pro. 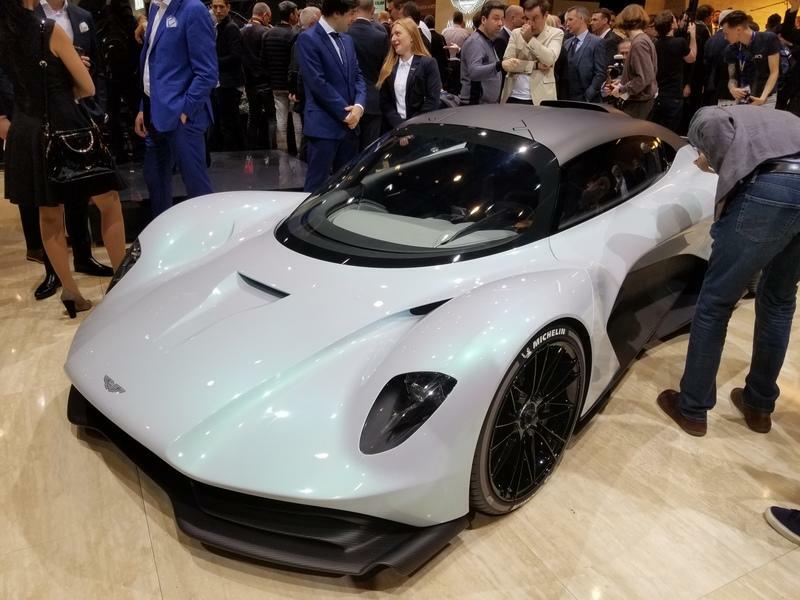 20 September 2018, Gaydon: Aston Martin’s next step into the mid-engined hypercar market has been confirmed with the release of the first official details of Project ‘003’.